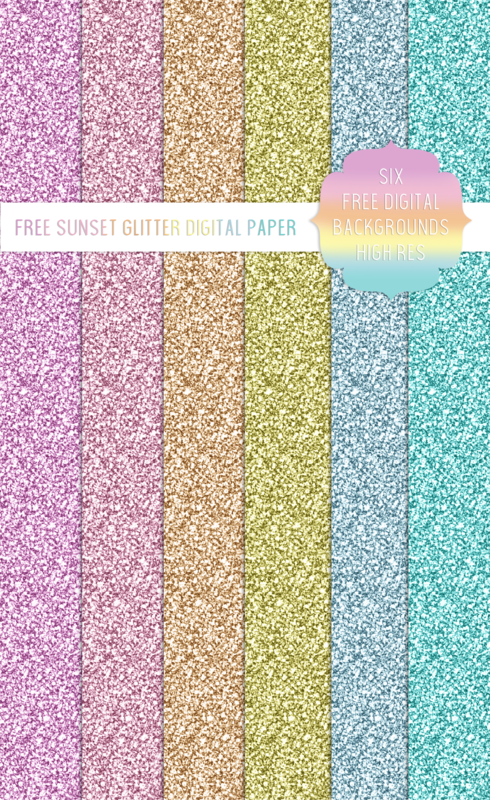 free sunset glitter digital paper…. 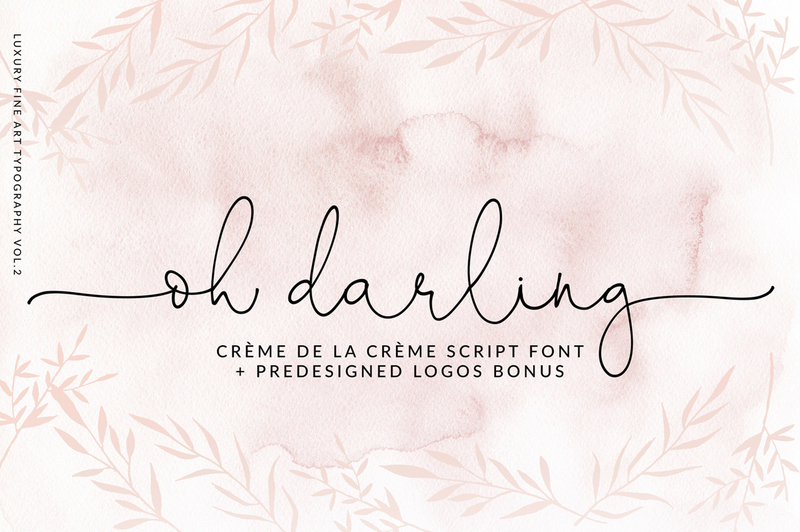 It includes 52 fonts for only $29!! 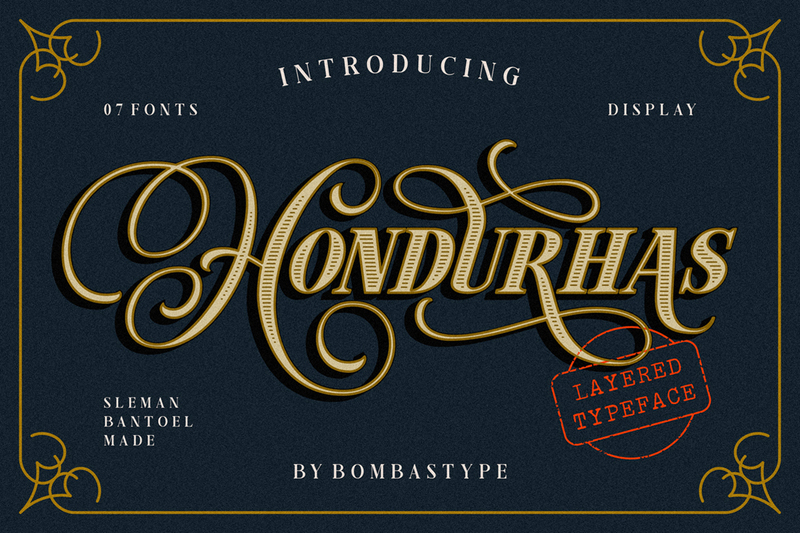 Not only does it included a massive amount of gorgeous fonts.. 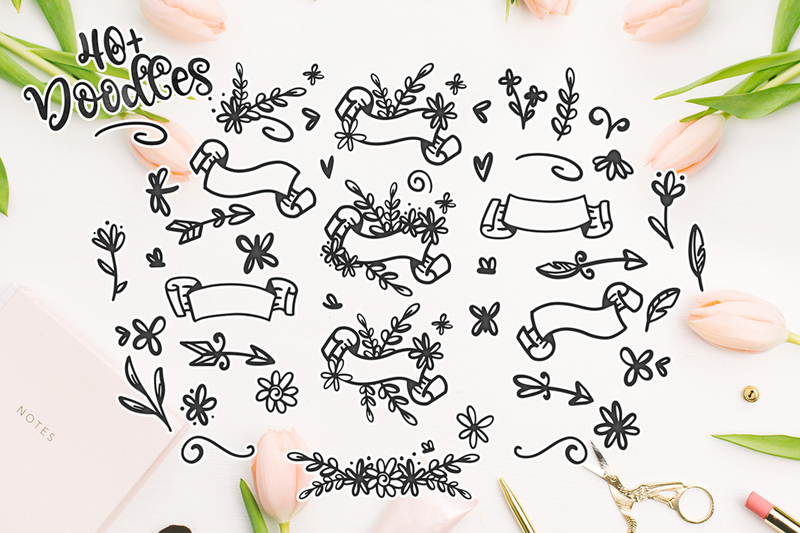 But also a ton of them are BRAND NEW to the digital market!! 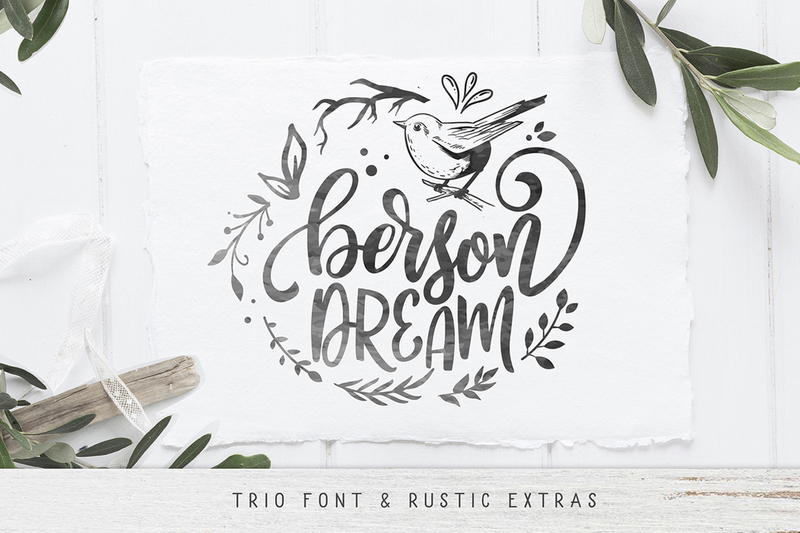 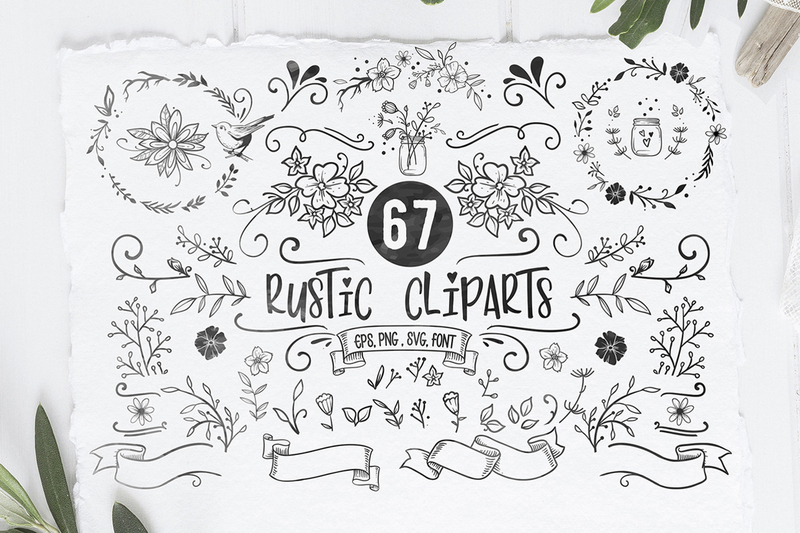 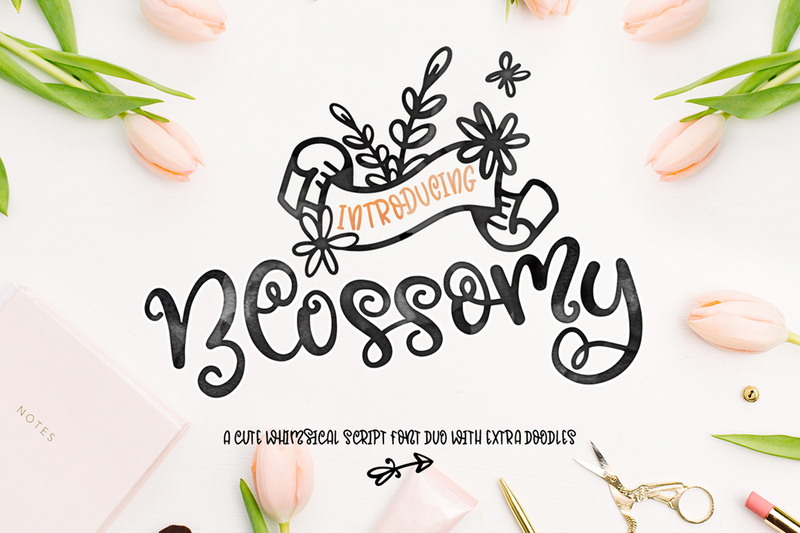 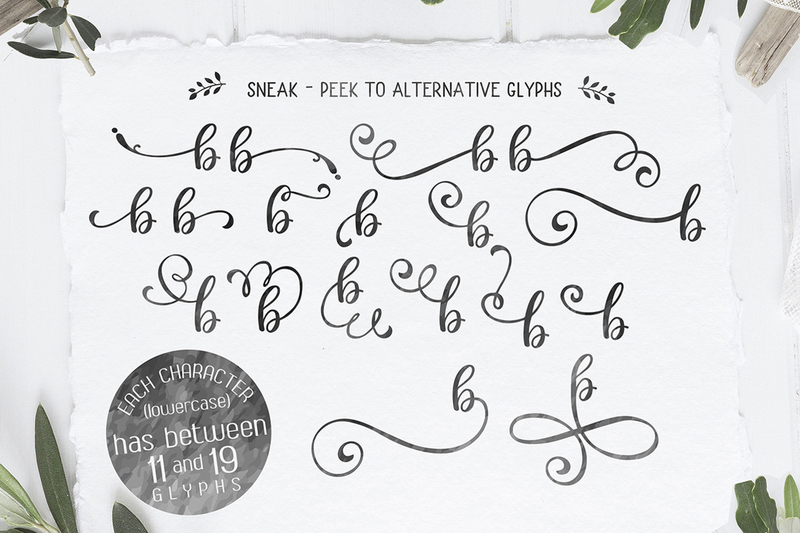 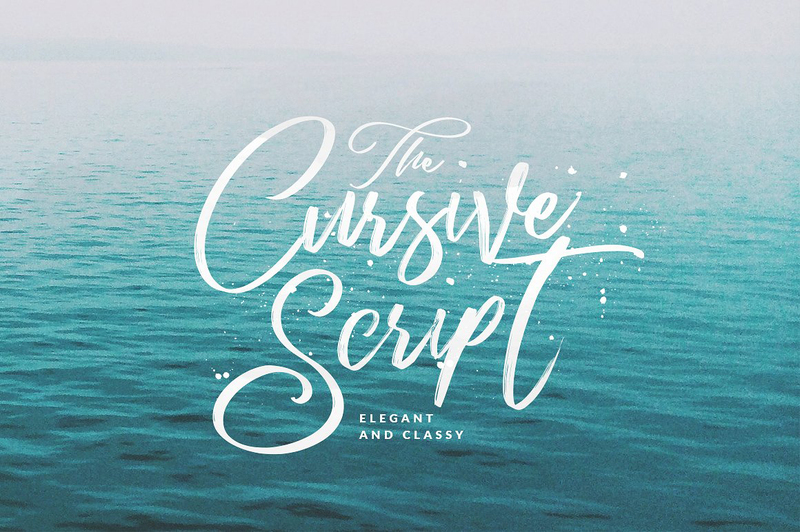 • Berson Dream Trio Font and rustic Extras!! 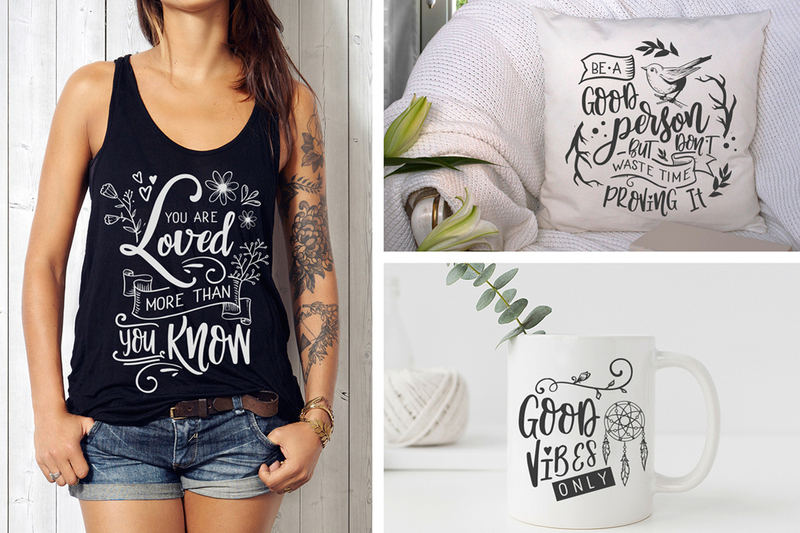 You can grab all of these plus all 52 right HERE! 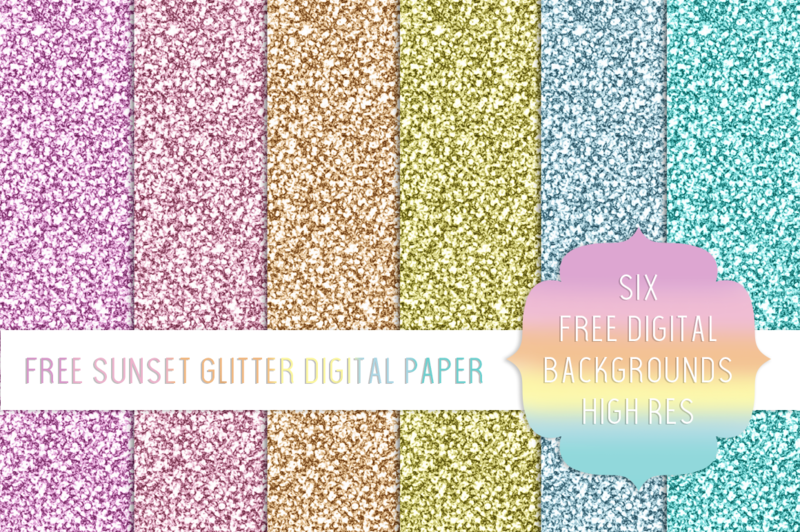 Make sure you also download your Pretty..
• Free Digital Sunset Paper before you go! 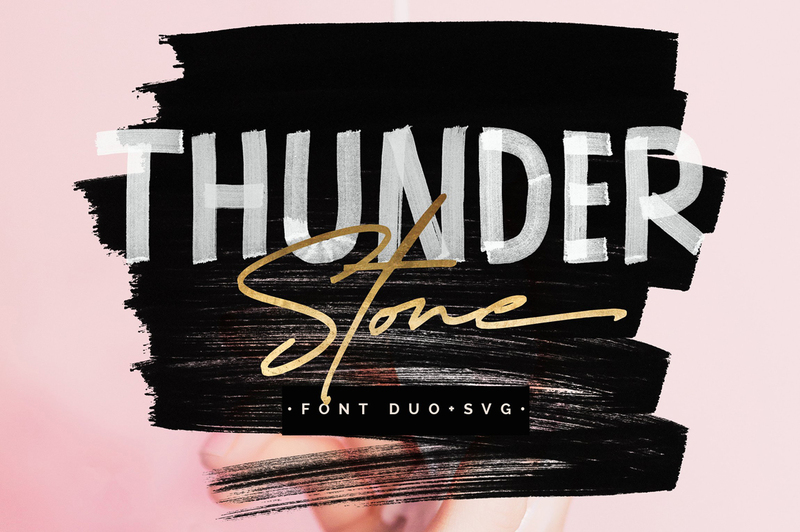 « Must have free svg files – CU ok!